Who made a difference in your life? Who inspired you to do your best and dream big? Having a person to support your aspirations, give guidance, and make a person realize your self worth just by sharing time. This is the power of mentorship. A woman that is making this profound effect on young women in Erie is Shawnta Pulliam. Shawnta did not grow up with what people would call the “American Dream.” Shawnta had a childhood that was far from the perfect family with the white picket fence and it cause a sense of distress in her life. She was was affected by bad decisions that her parents made, but she took the pain and turned the hurt into something joyous. Her hard work in high school earned the Valedictorian award at graduation and she soon enrolled at Gannon University. She then began to work at G.E. Transportation, but she was not passionate about her position at the company. 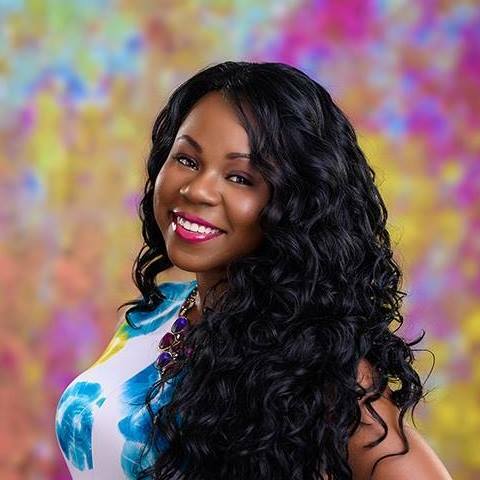 She wanted to do something that would benefit young girls in the city of Erie that are seeking some type of positive guidance as Shawnta once did at their age. Shawnta took a big chance in life and created Nurturing Hearts in 2006. Nurturing Hearts is a non-profit organization that plays a valuable role in the lives of these young women. Nurturing Hearts provides six-month programs and workshops that are to teach girls in between the ages of 10- 18 about positive self-esteem, healthy life choices, relationship skills, etiquette, motivational speaking, and setting goals. Currently, girls encounter significant obstacles to their well-being and success, particularly around teen pregnancy, high school completion, body image, and violence. Girls are often overlooked and undervalued by the outside world. Shawnta’s mentorship is the cornerstones of Nurturing Hearts’ approach to serve the young girls with experiences that will enable her to discover her own strengths and thrive. While speaking to Shena Ashley, The Director of Center on Nonprofits and Philanthropy at the Urban Institute, she shed some light on how organizations like Nurturing Hearts can change someone’s life. She went on to say, “Mentors are here to support girls everyday and every step of the way, helping to provide them with skills and knowledge they need to counter stereotypes and obstacles and achieve their goals. This workshop will be consisted of many subjects including, finding passion and conquering your dreams. There is a “big brother panel” about relationships and a Widget Financial workshop on how to grow and building money. There will also be a hip-hop/zumba workout, as well as raffles, prizes giveaways, and a special celebrity guest. For more information on the workshop and how to sign up, please feel free to click here. Shawnta serves as a role model for girls and she is an effective mentor. She helps girls see new possibilities for their future that they may not have otherwise imagined. She proves that her mentoring connects young girls to personal growth and development and this is exactly what young girls from Erie deserve. Businessman Jon Box Inspires Erie Community through Hip-Hop Culture #NOWTHATSHIPHOP Approved!